As part of the celebrations marking the 250th anniversary of circus, a small park behind Clapham Junction is transformed into Battersea Circus Garden for two weeks during Wandsworth Arts Fringe. The Big Top will be filled with acrobatic troupes and award winning acts starting with Hoops and Loops and including the acclaimed Lost in Translation's comic family friendly dramatisation of the domestic adventures of a dysfunctional family of misfits, The Hogwallops. 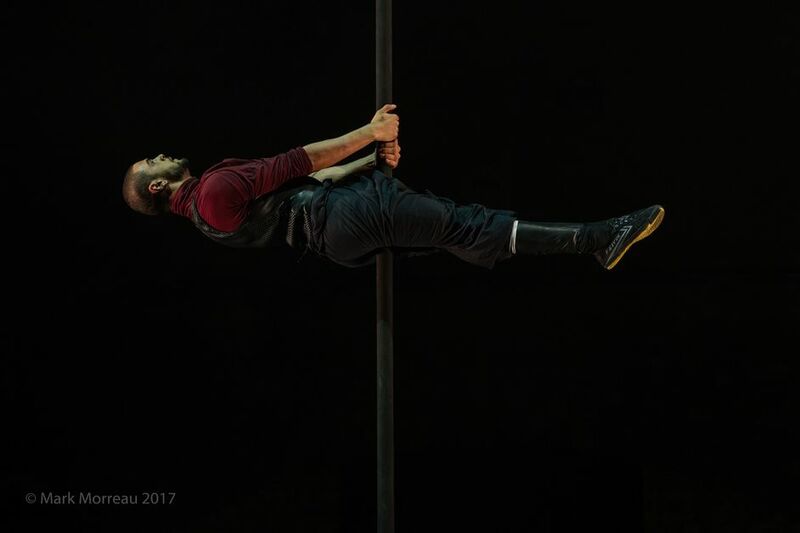 Bagpipes blend with storytelling, dance and comedy, there's a theatrical staging of a magical story about sibling relationships in Moonfall, and Esprit Concrete combines parkour, dance, and storytelling in Grit. There are 13 different acts to see, from breathtaking acrobatics to juggling and live music plus a very special appearance by the Bibi and Bichu and their troupe from Ethiopian Dreams who also appear on the Southbank this spring as part of the Underbelly Festival. What are the best dining options near Battersea Circus Garden London? Battersea Circus Garden gyms, sporting activities, health & beauty and fitness. The best pubs near London Battersea Circus Garden. Battersea Circus Garden clubs, bars, cabaret nights, casinos and interesting nightlife. Where to have your meeting, conference, exhibition, private dining or training course near Battersea Circus Garden. From cheap budget places to stay to luxury 5 star hotels see our deals for Shillington Park hotels, including Holiday Inn Express Wandsworth from 87% off.